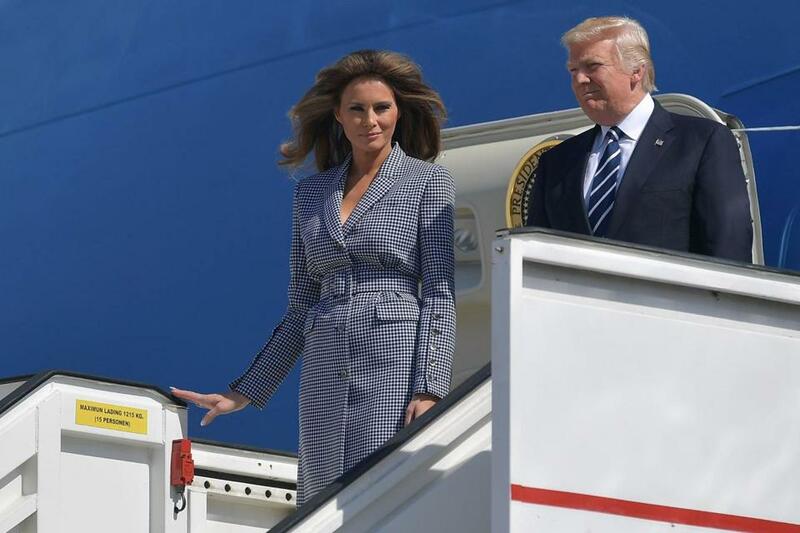 The Trump Administration has completed its first overseas tour, and as has become common place with the Trump Presidency, it was not without its share of stumbles. The trip has been characterized by a “stone faced” Pope, a now infamous hand shake, a “First Couple” hand swat, a Presidential “push,” and the awkward sneering and body language of world leaders at the G7 Summit. In the aftermath of the trip, German Chancellor Angela Merkel, the seemingly central figurehead in European politics, said that they as Europeans “really must take our fate into our own hands” after her many conversations with Trump. Trump’s take on the tour was very different, as it is usual. “Just returned from Europe. Trip was a great success for America. Hard work but big results!” Trump was his typical sullen self, teaming with machismo and ego, but at least according to his Administration the trip was a success.